The 2019 Peaceful Press Planner was designed to make this your best homeschool year ever. 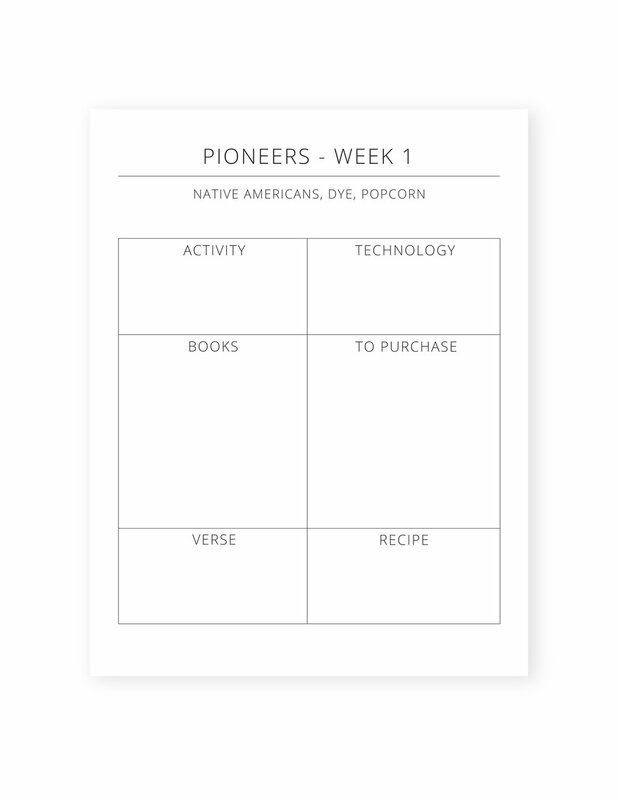 We've included a helpful goal planning worksheet, a place to plan menus, and two weekly grids (one blank, one with subjects) for school planning. 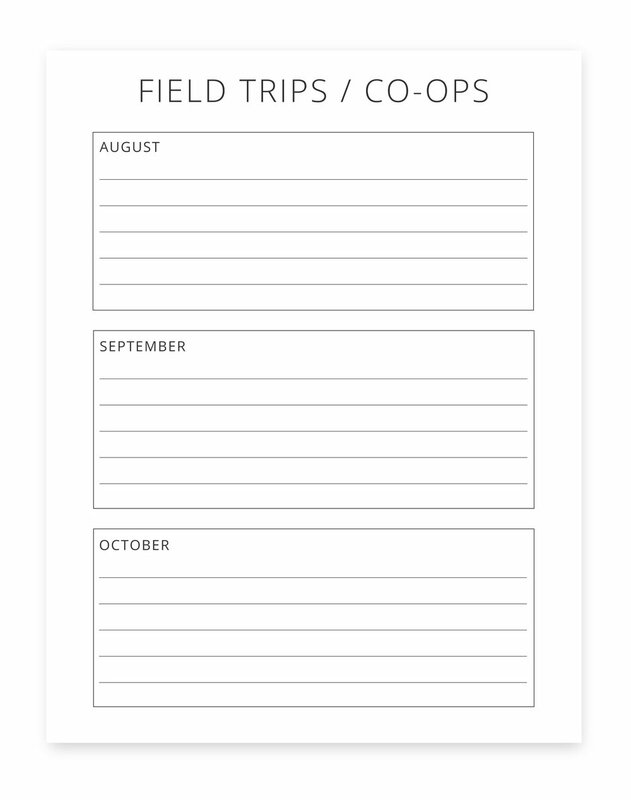 We've also included a daily worksheet to keep your home and school running smoothly. The Peaceful Press Planner is a printable, digital file you save to your computer allowing you to print as much as you wish! We've compiled over 100 pages, in easy-to-print black and white - the same clean and lovely style you've come to know with The Peaceful Press. Simply print our ready-made planner, OR compile your own customized planner using the 100+ page options, to fit your family's exact needs (whether you're schooling one child or twelve!). The Peaceful Press Planner includes over 100 pages of helpful tools for planning a life that you love. You can customize your very own Peaceful Press Planner to fit the unique story of your family, include what serves you and leave out what doesn't. Spiral bind these at a local office store, or hole punch and add to a binder. Other printable lists such as: price comparison, book wish list, receipt log, attendance record, grading sheet, items to print, field trip planning, and so much more. 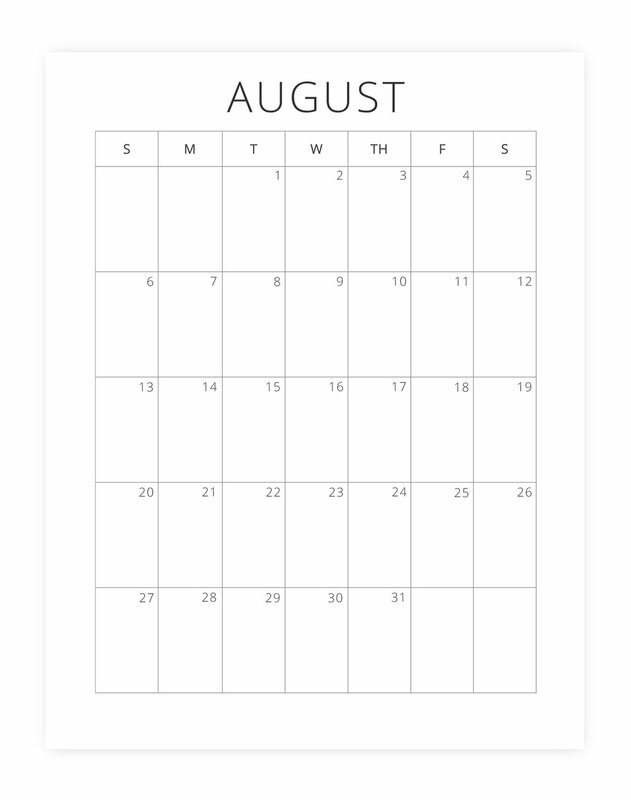 Many blank templates to make your planner your own! Get your copy of The Peaceful Planner for only $12.00. Please be sure to read our FAQ page and ask any and all questions before hand! Would you like more helpful resources for your 5-12 year old? Click the images to check them out! hashtag: #thepeacefulpress for a chance to be featured on our Instagram account, @ThePeacefulPress!